Amy Jackson is a British actress and model who works in Bollywood and Tollywood film industry. She has been paired with leading actors of South India. She gained attention with her role opposite iconic stars Rajinikhant and Akshay Kumar in 2.0. She is known for her stunning looks and curvy figure. 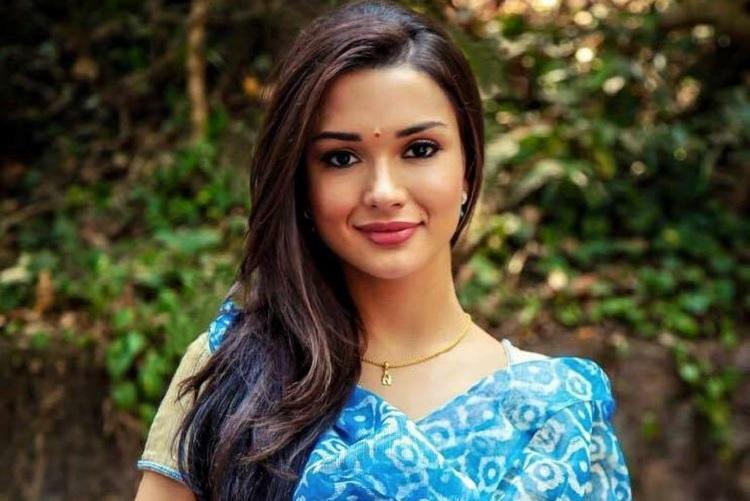 This content will highlight Amy Jackson Biography that includes Amy Jackson age, family, lifestyle, movies, affairs, advertisements, body measurement, etc. Amy announced her engagement with her longtime boyfriend. Amy is also knonw for her Imra Ardeen/Saturn Girl role on the 3rd season of Supergirl, the CW’s superhero series. She is 2nd runnerup of 2010 Miss England contest.